I used to work for someone who said, “We’ve all got the choice to buy a bucket and a brush.” He meant that if you weren’t happy at work for whatever reason, you could go and set up as a window cleaner and run your own business. But what if there was a better way? A way to get things done from within the business? Chris Cook believes you have the skills to do that. 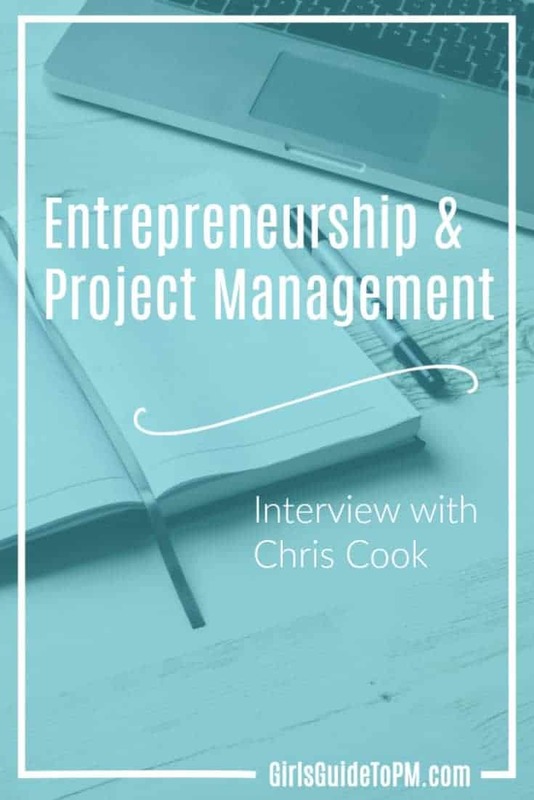 Chris is the author of The Entrepreneurial Project Manager, a book with the goal of taking your technical skills as a project manager, adding the elements of an entrepreneur, and creating a high-powered team around you. Basically, turning you into the best project manager you can be. Scroll down to the very bottom of this post to enter for a chance to win a copy of Chris’s book and to receive a free excerpt. I caught up with Chris to ask him about these ideas, but we started off talking about how he got started managing projects. Chris, how did you get into project management? Coming from a construction background, project management has always held importance to me. Project managers had the most knowledge of the project and controlled all aspects from the schedule to payments. My alma mater had a graduate program for project management, and it seemed like a natural next step in my career. Project management also has an art/science balance that makes it intriguing. While having the science foundation of knowledge is essential, being able to scan the room and get a feel for who people are and what the project means to them can be paramount. This balance keeps project management interesting. Your book is about entrepreneurship and the project manager. Where did you get the idea? The construction industry is based heavily on experience. You can learn, study, take notes, and work all the long hours you want, but until you have put in the years, you will wait and wait and wait for opportunities. My millennial mentality clashes with this style. Entrepreneurism does not care about age or years put into the craft. If you are good, you are good. I would hear project managers talking about how little time they have, how many phone calls and emails they had waiting for replies, and I kept thinking why is this so. All of them seem to be having the same problems yet continue their routines without change. I could see the opportunity to use entrepreneurial mindsets (i.e. doing more with less, 10x your goals, effective vs. efficient) and apply them to the project management profession to maximise productivity. 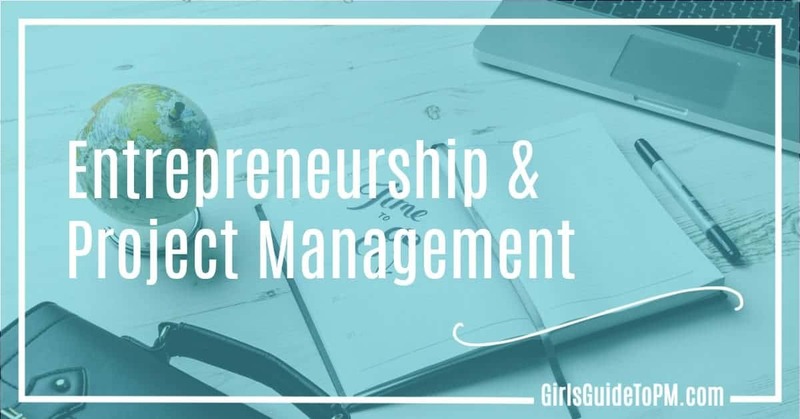 How do you think project managers are like entrepreneurs? Entrepreneurs of all kinds pitch their ideas to investors. Think about the TV programme Shark Tank. We have that as Dragon’s Den over here. These investors ask questions expecting the entrepreneurs to have the answers. Whether it is marketing, customer acquisition, price points, cost per unit, wholesale, retail, online, and so on, the individual who started the company should know these answers. There shouldn’t be a need to call a lawyer for patent information, an accountant for the actual numbers, or relying on someone else to tell them which direction to go with their business. These entrepreneurs need to know the critical points of their business. 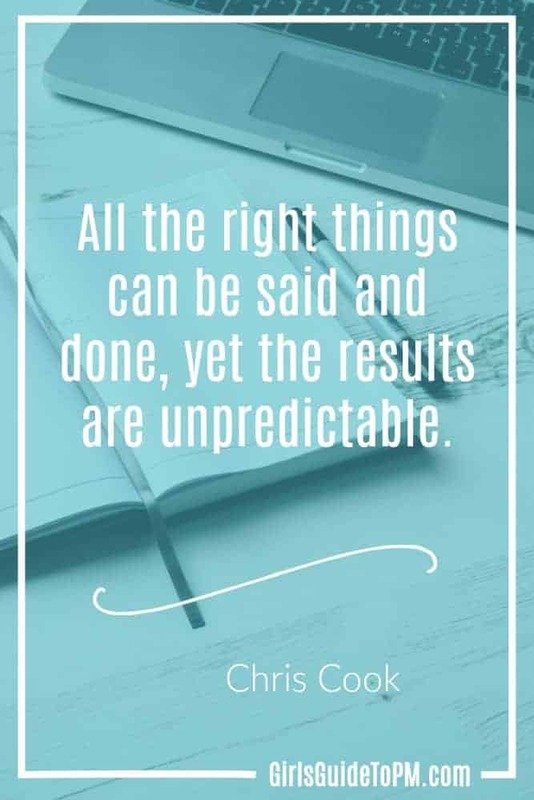 I relate this to project managers because while project managers do not perform every task of the project, there is an expectation of knowing the key answers in a variety of areas. That’s so interesting. I understand, but project managers aren’t often in jobs where they can move the needle and act entrepreneurially. How can you apply this when working in a big organisation? My book, The Entrepreneurial Project Manager, has an entire chapter on dealing with challenges and how to view them as opportunities. For instance, take on challenges as games. This approach may seem childish and worthy of criticism, but applying this new mindset removes ego. Making the challenge impersonal allows for more opportunities to criticise without offending anyone. It also applies rules to the challenge. Normally, in games, if you follow the rules, success follows. Breaking the rules may lead to temporary success but ultimate failure. Gamification is a big trend in project management right now. Anything else? Another method reviews being proactive to help the cause. Seek out the issues and put measures in place to lessen the effects. Reacting to problems means it is too late. Unknown unknowns are always a concern and make proactivity difficult. Constraints are often seen as a detriment. Flip the script. Instead of impeding your progress, think of them as broadening your problem-solving horizons. Constraints help to focus creative energy and measure progress. Criticism is part of the game. Learning to accept criticism, both positive and negative, is crucial to implementing change. Reggie Jackson, Hall of Fame baseball player, once said, “Fans don’t boo nobodies.” The meaning of the quote is if you are doing your job well, expect the boos and jeers. 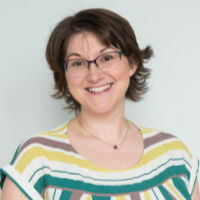 What’s your top tip for shifting performance in a company with layers of decision making, where teams are targeted to achieve certain things and wouldn’t work on your pet process improvement project, for example? Create buy-in through bulletproof planning, proactive communication, and measurable progress. If people can poke holes left and right in the advancements you are trying to implement, they will not be on board. Reach out during this process to get feedback so your presentation of the ideas uses words team members use. You are relating to them through your understanding of their needs. Do not make the changes about your benefit. Instead, organically benefit from others getting better. Measurable progress puts data and numbers to your claims. 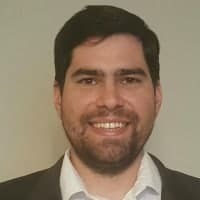 If you have a plan to increase revenues by 10% using a new technique or system and the results are similar to your initial claims, it may prove your knowledge of the industry and more people will likely buy-in to your ideas. This process can be boiled down to trust. Build the trust to help create buy-in. So true! What’s the one thing you wish you would have known when you were starting out? I wish I would have known how important being yourself is. Instead of falling in line with the rest, start to seek out and ask questions. Older does not mean wiser. Because it worked for someone one way does not mean there are not infinite possibilities. Environments and methods change. Pick your path and learn. I like the quote, “Sometimes you win, sometimes you learn.” Following has its advantages, but at some point, branching out is important. There is no recipe for success. The Entrepreneurial Project Manager by Chris Cook is published by CRC Press. Enter to win copy of Chris’s book by clicking here. You may also receive a free excerpt of Chris’s new book by visiting his website the EntrePMeur. If you would like to order a copy of his book, the Entrepreneurial Project Manager, visit the publisher’s website. Receive 20% off the book when you use promo code MZQ36. Totally agree with you Chris. An entrepreneurial mindset helps a project manager to deliver outstanding results in the domain. A project manager has to wear many hats like an entrepreneur, whether it’s about managing deadlines, improving collaboration among teams or streamlining workflows. I also liked the science/art point you made about project management and I am surely going to read the book. Would only like to add one thing. This interview could have been more thorough, covering the role of project management tools. Still, a nice read. Cheers.